TeamSnap lets you manage your schedule and roster, send messages, get maps and directions to games and practices with TeamSnap's sports team websites and mobile apps. 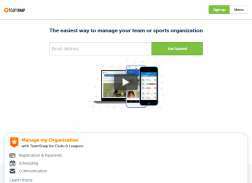 Manage Your Team Sports Online Fast and Free! Manage Your Team on the Go with Our Free IPhone App. 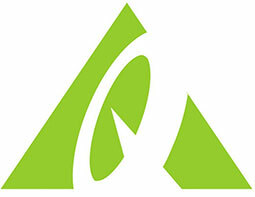 Save 30% on Ultra Plan. Expires on 01/15/2016.